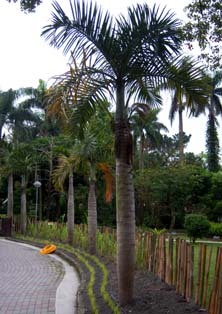 Pig nut palm. French: Palmier bobine, Palmier massue, Palmier bouteille. German: Mascarenapalme. Monoecious. Predominantly-ringed, stout, solitary trunk, up to 5 m (16 ft) tall. Narrower at the base, 25 cm (10 in) in diameter. 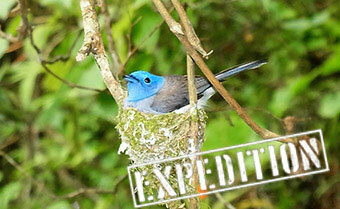 Endemic to Rodriguez Island (Mascarene Islands). Almost extinct in the wild.